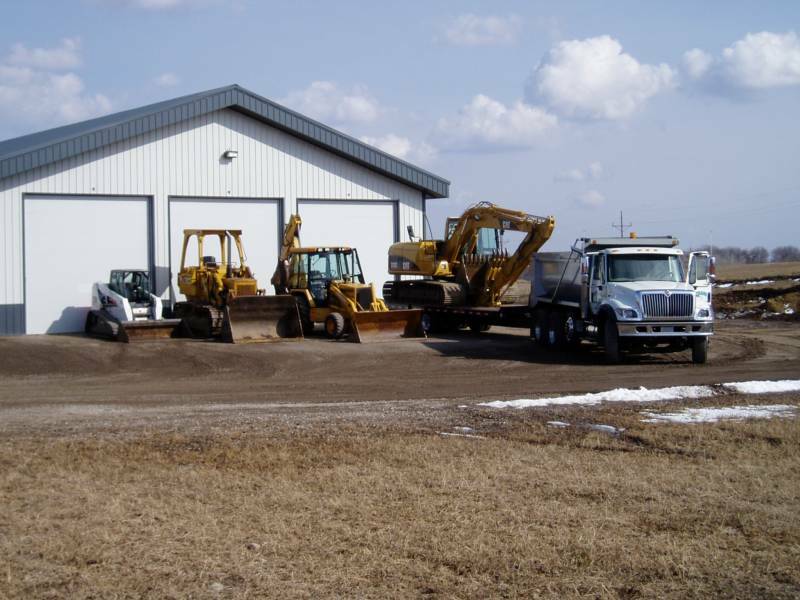 Flygare Excavating, Inc. is a family owned and operated business providing general, residential, and light commercial excavating to the Annandale and surrounding areas since 1992. 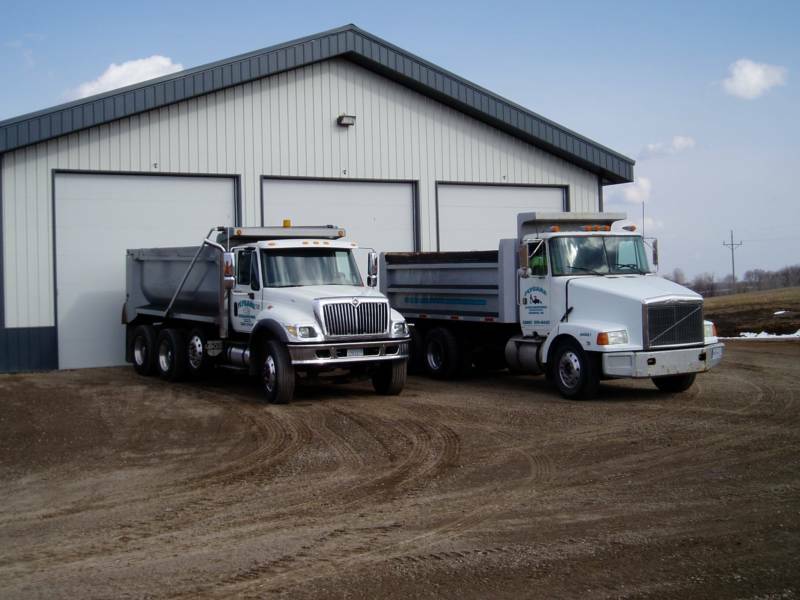 We are licensed by the Minnesota Pollution Control Agency for Design, Inspection, and Installation of septic systems in the State of Minnesota. We are also members of the Minnesota Onsite Wastewater Association and the Annandale Chamber of Commerce. 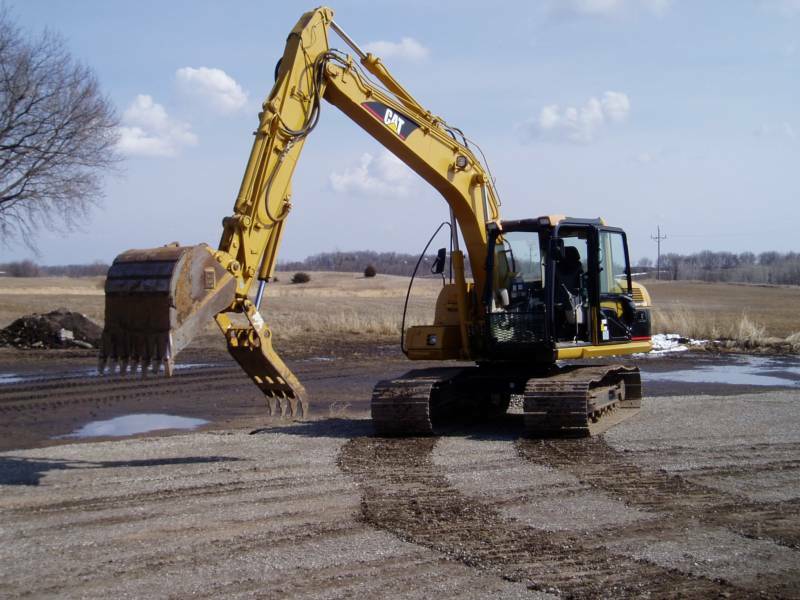 Dean has over 35 years experience in Excavating and Septic System Installation and currently serves on the Board of MOWA (Minnesota Onsite Wastewater Association) as President-Elect. Darren worked for the business while in high school during the summers and officially joined the business in 2000. Darren has a total of 19 years of experience. Dan Fischer joined us in 2013 and has previous experience in underground utilities.